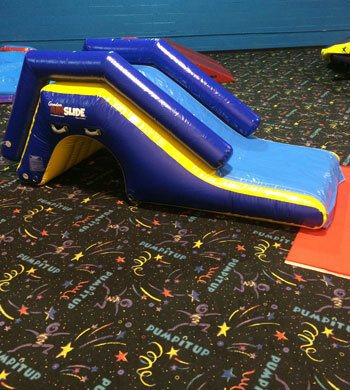 Toddler Slide for kids under 34"
Yes! 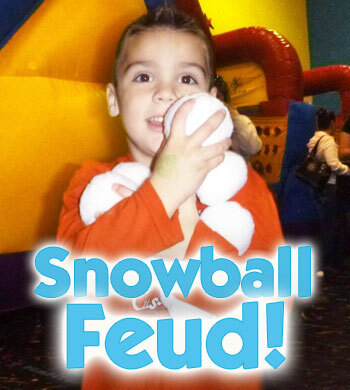 We love a good Snowball Feud! 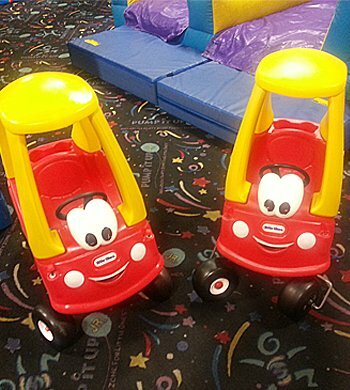 The little ones will love zipping around our arenas in our fun little cars! 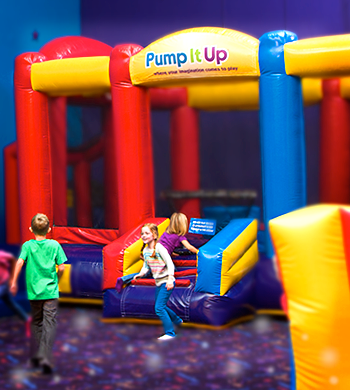 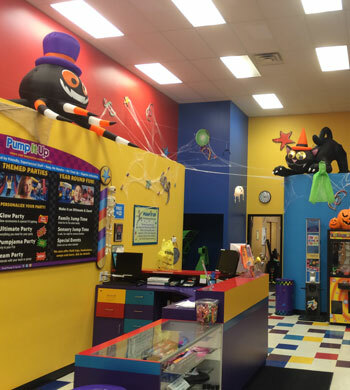 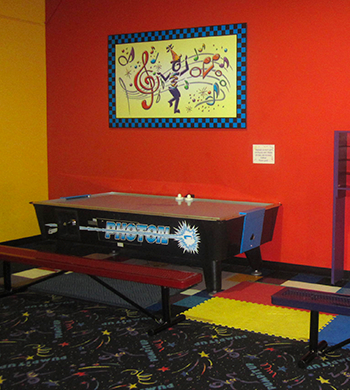 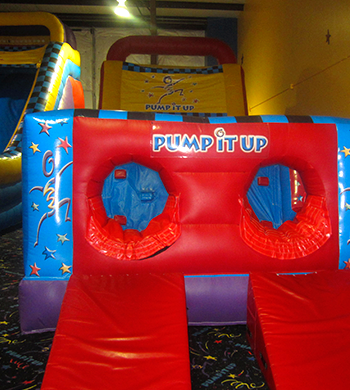 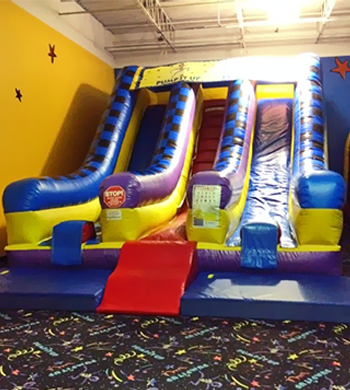 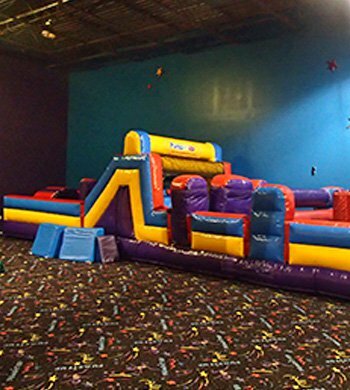 There's something for everyone at Pump It Up! 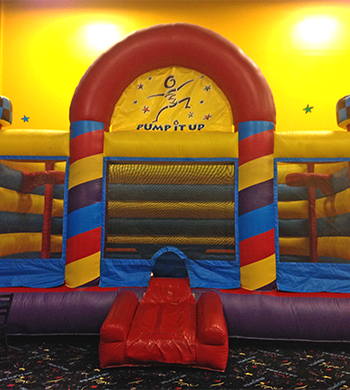 You and your guests will enjoy our private party rooms when you host a party with us. 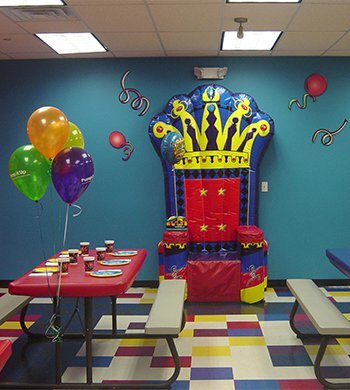 The Guest of Honor will be treated like royalty, sitting in our popular throne! 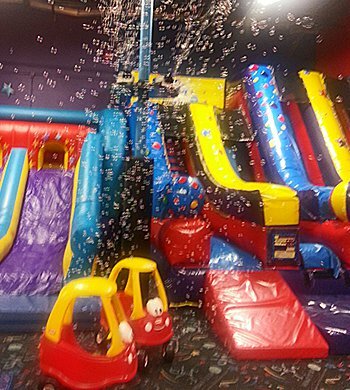 Sit back and let us take care of everything while you enjoy the moment! 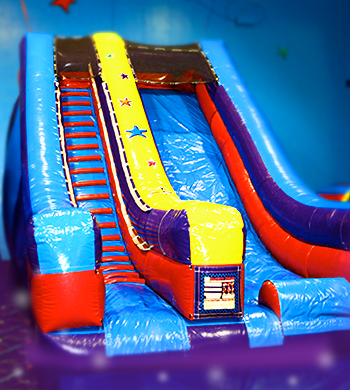 Our newest attraction is here! 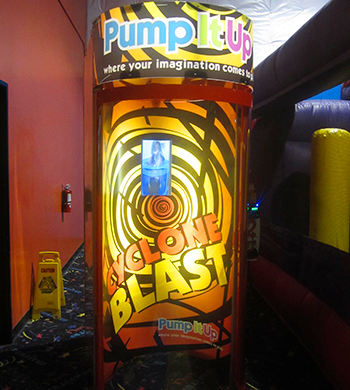 Multiple guests can enjoy this interactive electronic game. 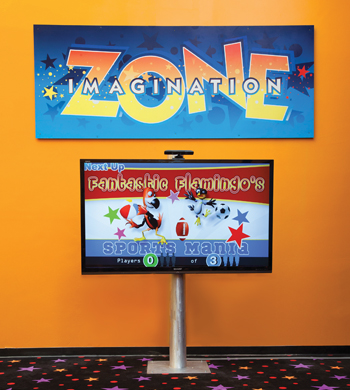 Games vary during your visit, but kids love seeing themselves on TV! 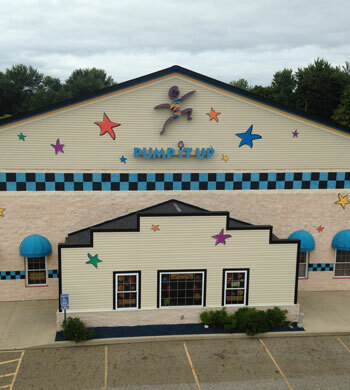 Come see what it is all about! 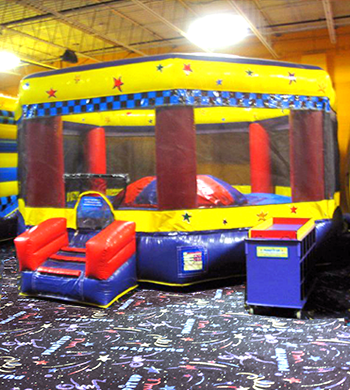 Thrill-seekers will enjoy bouncing or jousting in this huge inflatable! 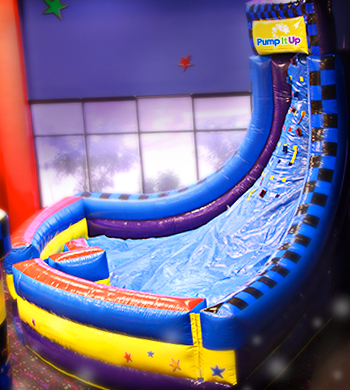 Either activity you choose, you are guaranteed to have a blast!